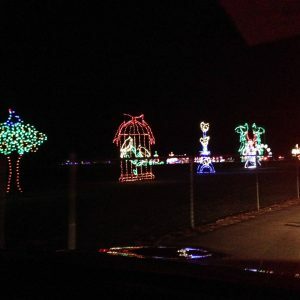 A festive night-time run/walk through NH’s largest holiday lights display. After saying that I would never do this race again, I not only did it, but decided to ‘race’ it. Brian also raced it and Brenna ran it. It is not that I did not enjoy our experience last year, but more that leaving the parking lot was so frustrating and took so long! 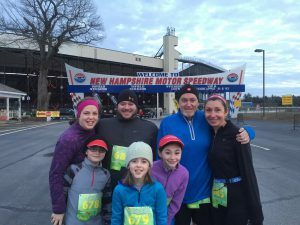 We ran along with the Lelands, which was a first for our two families. We ran through 1,000,000s of lights, but it was hard to really take in all the displays while racing. 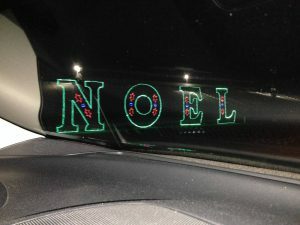 There was plenty of time to take in the whole experience as we waited to leave the parking lot and had to go through the whole light experience along with those who were there just to view the lights. The course was changed from last year and had us go inside the track. 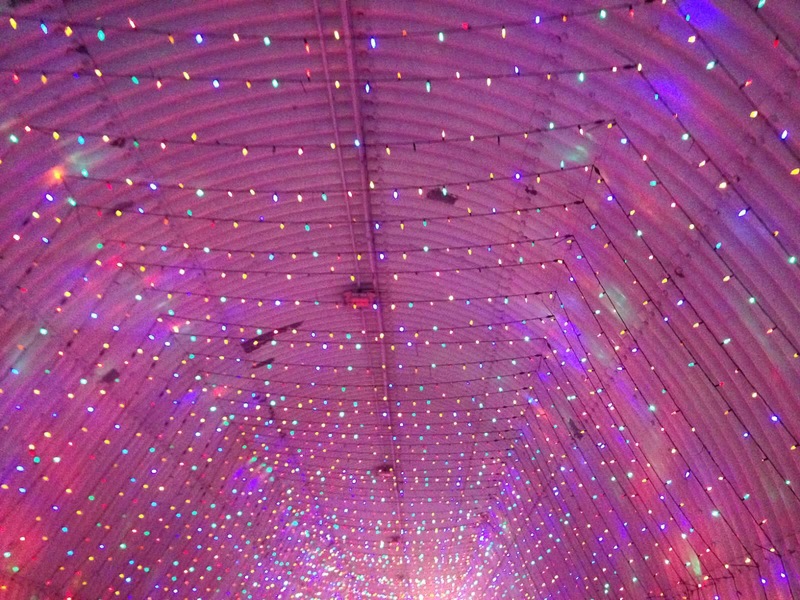 I thought the change made the course more challenging, but I did enjoy going through the tunnel of lights. Just 2.5 years ago, I had no idea about race entry fees, lotteries, capped fields, qualifying times, race distances, etc. and now I am entering the Marine Corps Marathon race lottery. Watching the NYC marathon last Fall really peaked my interest in running a marathon. 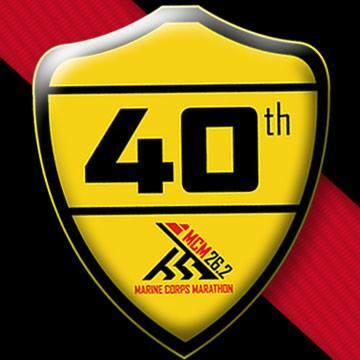 After a few months of reading about different races, I decided to try and get into the Marine Corps Marathon. 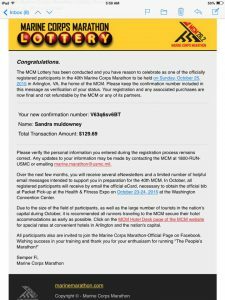 On March 13, I registered for the lottery on the MCM website. Registration for the lottery does not guarantee an entry in the MCM, but gives you an opportunity to get chosen to race. On March 25, runners selected to fill the field were notified by email. On March 24, I made lodging reservations in the DC area, just in case I got into the race. My thinking was that rooms would go quickly once people were notified that they got in. I had the option to cancel my reservation. On the morning of March 25, I checked my email as I normally do and saw that I had an email from MCM. For a few seconds, I deliberated whether I should wait for Brian to come home from his swim class before reading it or just open it. I decided to go ahead and open the email and this is what I found! The first thing out of my mouth was “Oh my god.” I stared in disbelief at “Congratulations.” I was going to run a marathon and not just any marathon, but “the people’s marathon.” I was super excited and scared at the same time. I can’t wait for this adventure to begin! This is a question I have been asked many times since I started running in September 2012. The simple answer is – I needed a change of my usual exercise routine, which consisted of yoga, spinning, and occasional Zumba. I had just returned from a 2-week summer vacation where all my clothes were super tight and my bikini pictures – let’s just say they were not very flattering. Early on, I was a bit nervous, since I had never run before and running just a little bit was so hard! I can still remember week 1 and starting out with running 1 minute/walking 2 minutes x 10. I was so out of breath and could not wait for the walking intervals. 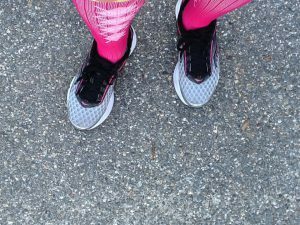 Each week I increased my running and decreased my walking – always totaling 30 minutes. 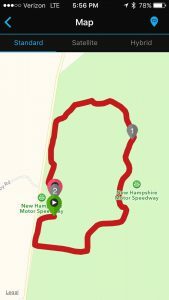 I was able to complete 7 weeks before the scheduled race. I will recap my first race experience in my next post. I have decided to start writing about my running related adventures because I am afraid that when I’m old and gray [or maybe just 1 year from now], I will not remember all the highs and lows, accomplishments and disappointments, I have experienced. 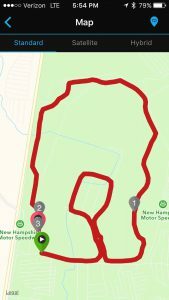 I will write race recaps as well as review products, share training updates, and anything else about running. It’s all about running. Isn’t it?? ?